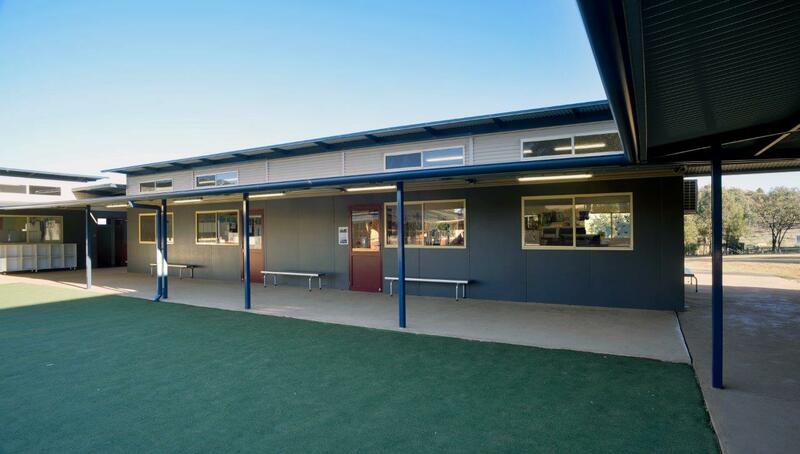 Marathon Modular designed and manufactured an additional junior school complex for Calrossy College in Tamworth NSW. 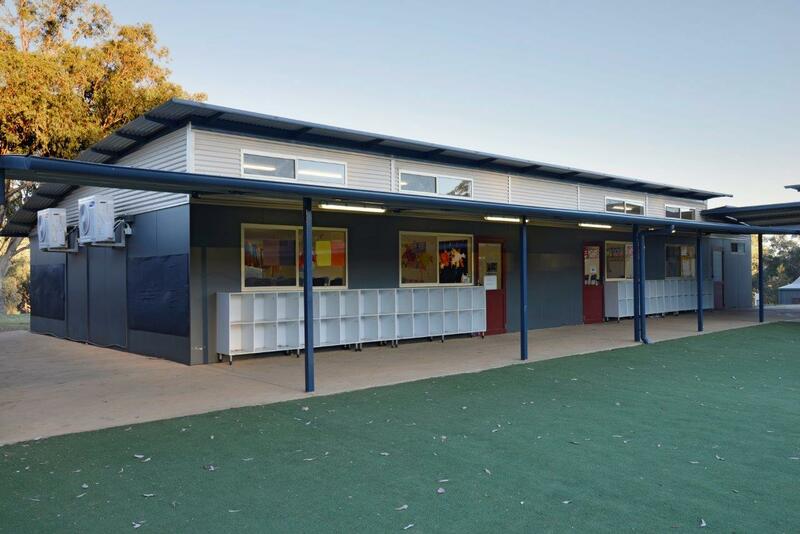 The project consisted of six classrooms, a covered concrete veranda, amenities and a new staff room with gyprock ceilings, including walls and carpet throughout. 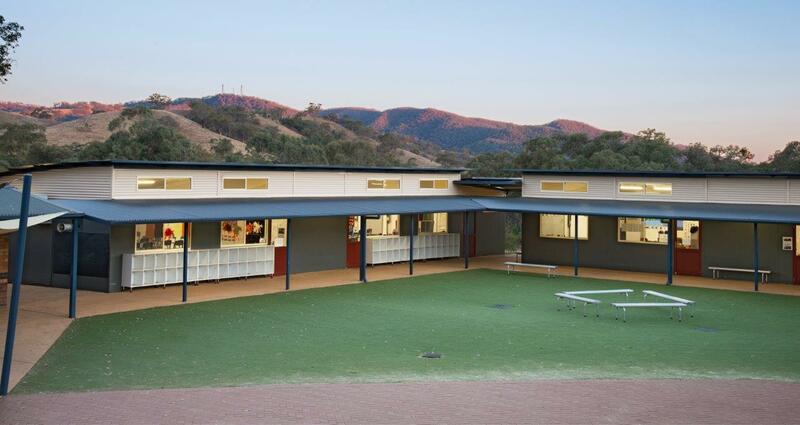 The modules were manufactured off-site, which enabled the school to operate normally without weeks of construction dust, noise and inconvenience.